The raison d’être for the Digital Single Market (DSM) was to incorporate the digital economy into European integration. But from its very launch, the EU’s five-year DSM strategy always went far beyond that important task, imposing too many restrictions on new technologies. 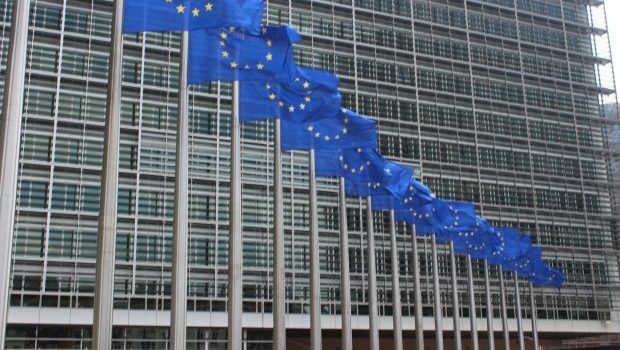 The European Commission’s mid-term review of the DSM strategy, published May 10, nevertheless shows that much can be accomplished in two-and-a-half years. But unless policymakers focus on integrating Europe’s digital market, instead of holding it back with excessive regulations, many benefits of new technologies will be denied to Europeans, and the European economy will be saddled with senseless and damaging limitations for years to come.